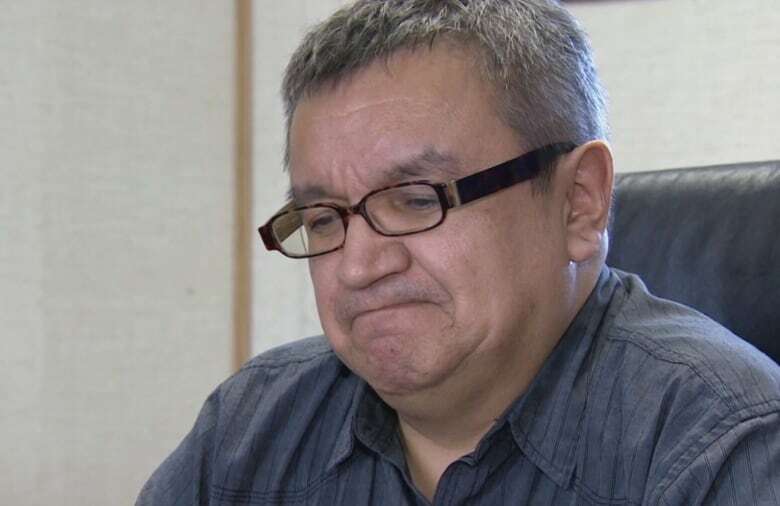 One year after a surge of suicide attempts prompted the northern Ontario First Nation to declare a crisis, Chief Ignace Gull said he continues to get calls to attend emergencies at Attawapiskat's hospital. A youth committee was established in April 2016 after an emergency was announced in Attawapiskat, Ont., with the goal of making a positive change in the lives of young people. 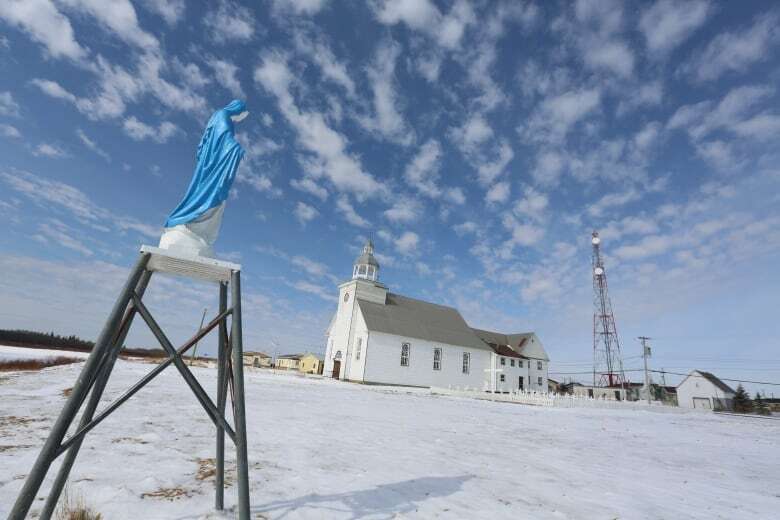 "The mental health issue is one of the biggest problems in Attawapiskat," Gull said. "It's a big challenge." A state of emergency remains in effect in the remote James Bay community, according to Gull. Although the quality of care has improved, Gull, who became chief last August, said his reserve still does not have permanent mental health workers, a psychologist or psychiatrist. "We appreciate the help that we've been getting in the community for the past few months," Gull said. "But I think there needs to be a little more of a push from the government." According to Health Canada, mental health support workers are being funded to work in the community until two permanent positions are filled. A new mobile home for mental health staff was brought to the reserve last winter using the ice road, but Gull said it probably will not be ready for use until plumbing can be installed over the summer. 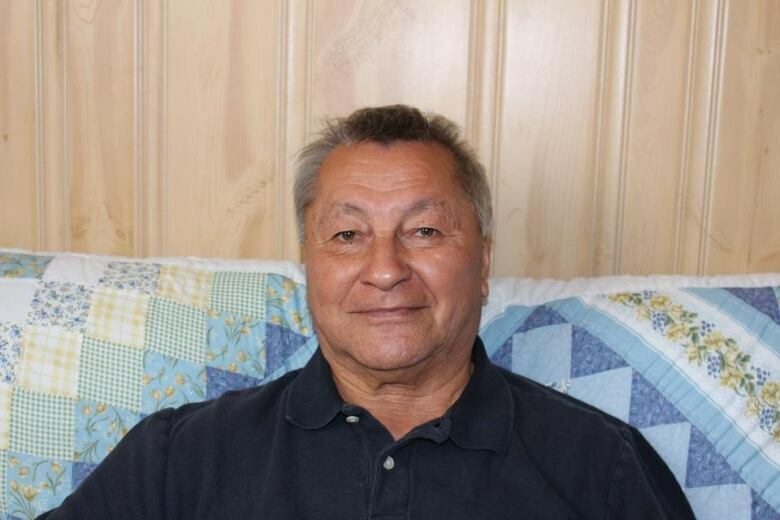 "My people are still suffering," said former Attawapiskat chief Bruce Shisheesh, who declared the crisis in April 2016. "They're suffering from poor living conditions. Poor housing. Poor water supply. Lack of employment." Shisheesh now lives in Thunder Bay, Ont., because he said there are no houses available for him in Attawapiskat. He said he misses his home and would like to see the health care that is being provided become more culturally sensitive, with more community input. Shisheesh is also still waiting for Prime Minister Justin Trudeau to make good on his promise to visit Attawapiskat in the near future. "I look forward to that day to tell the prime minister welcome to Attawapiskat," Shisheesh said. As soon as Shisheesh called the emergency, Robert Sutherland and other community members began working on a way to make a positive change in the lives of young people. 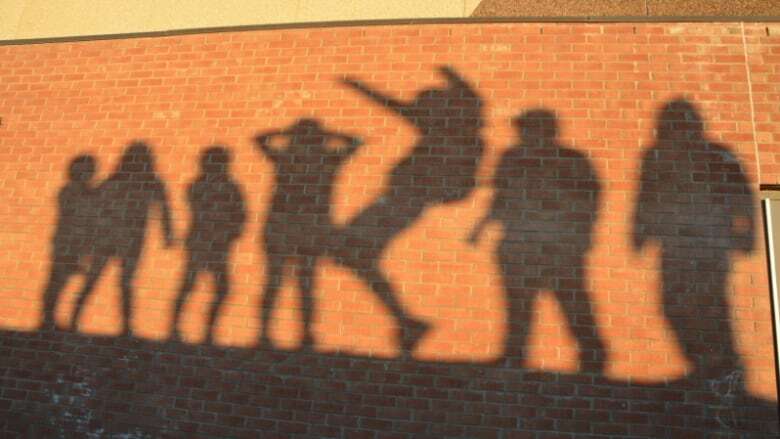 Sutherland and several other young people formed the Sounding Echo Youth Committee to promote self-identity and alternatives for having fun, free of drugs or alcohol. "It's important because all of our homes are broken," Sutherland said. "We still live in the after effects of residential school. What happened to our grandparents, our great grandparents, our parents. We're just in a cycle. I think this [committee] will just be a positive way to break that cycle." The youth group recently walked from Attawapiskat to Moose Factory, Ont., to raise awareness about broken homes, and drug and alcohol abuse. They now are planning to establish a youth campsite and a drop-in centre. A project manager has been hired to conduct consultation, and come up with a plan and design for a new youth centre, according to Indigenous and Northern Affairs Minister Carolyn Bennett. The old band office is serving as a temporary location until a new building opens in 2018. "We all want to make sure that this community again sees hope," Bennett said. "And the opportunity that is to be there on that beautiful land by that beautiful water." But finding hope is not easy for the families touched by suicide. 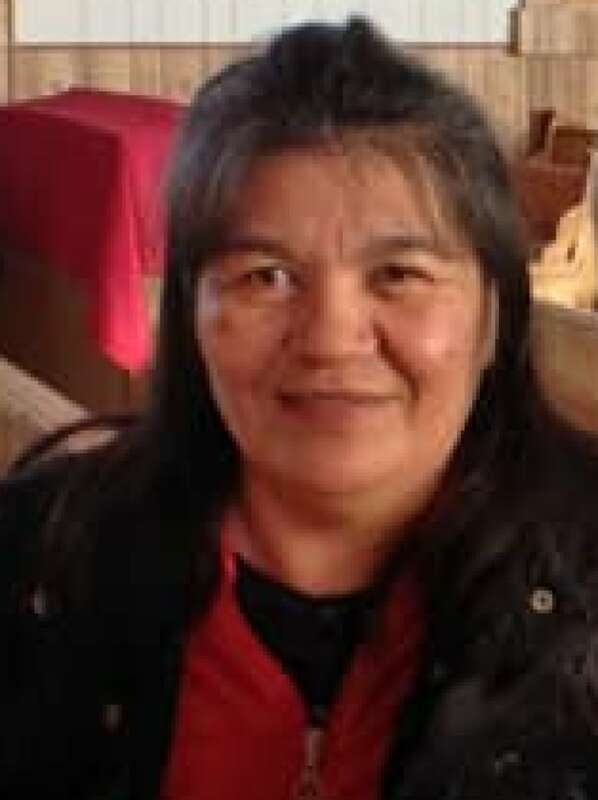 Jackie Hookimaw-Witt lost her 13-year-old niece Sheridan in October 2015. "How can I remain positive? It's a struggle to stay alive," Hookimaw-Witt said. "There seems to be no accountability, and this is where the family struggles to try to find closure with what happened to our beloved Sheridan." Hookimaw-Witt is calling for an inquest into Sheridan's death. "Sherdian, she loved life. She was a very strong, caring, loving person," Hookimaw-Witt said. "But when she grew up, she was sick a lot ... when she tried to be in school, she was bullied." Hookimaw-Witt said she does not want anyone to forget Sheridan's story, and wants something positive to come out of her family's loss. Jason Smallboy, Nishnawbe Aski Nation deputy grand chief, is trying to get local people from Attawapiskat mental health training. "When you bring in people from other organizations they have to learn basically what the culture and tradition is," Smallboy said. "If you use our own members, then they already know what it's like to live in the communities, so it's easier." But the plan requires more government commitments, Smallboy said. "Just because somebody lives in Attawapiskat or wherever it might be, they shouldn't be treated any different," Timmins-James Bay MPP Gilles Bisson said. "No matter where you live in this province, you should be entitled to the basic level of service." Medical professionals are getting better at delivering care, according to Bisson. 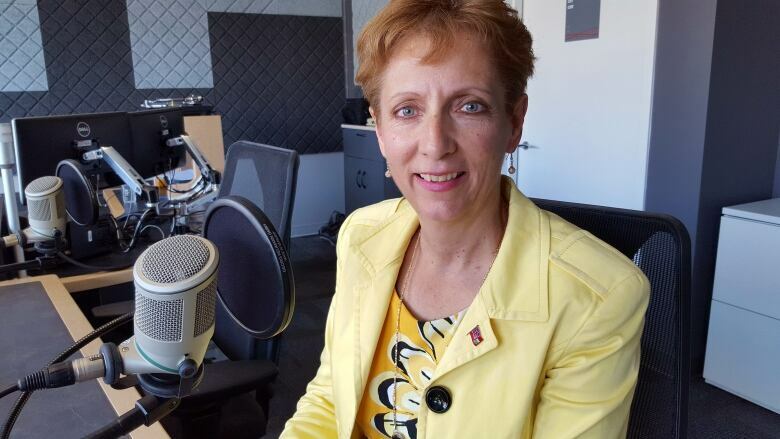 But issues still exist with establishing trusting relationships, and making sure services are culturally appropriate and accessible, according to Ontario NDP health critic and Nickel Belt MPP France Gelinas. "No matter the resources and the talent of the people that have put in a lot of effort, the challenge is still there," Gelinas said. People in Attawapiskat say it will take a lot more time and effort to lift the state of emergency. The reserve is tired of going from crisis to crisis, according to Smallboy. "I heard from one of our community members who said what it's like," Smallboy said. "Basically, you're trying to come up for air, but you keep getting pushed underwater. That's a hard struggle just living that way daily." A 24-hour crisis intervention and counselling support line is available in English and French and, upon request, in Cree, Ojibway, and Inuktitut by dialing 1-855-242-3310.